I love giving gifts (and receiving them, duh) but was always on the search for a brand that makes them aesthetic, yet high on utility. My hunt led me to TheSilvermist who create handcrafted sylvan boxes, wall decor, pen stands, notebooks, trays, frames, lit-up letters and more. 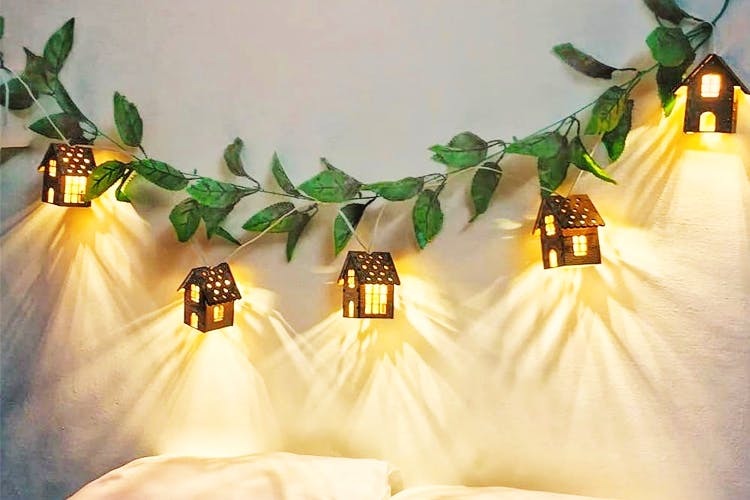 All of their stuff is made with different types of wood—my favourite is this adorable fairy light set with small houses on it. The best part? They’re open to customisations as well. They don’t have a walk-in store, but the Instagram handle and the website are quite functional. Also, if you’re getting something customised, delivery may take 7-10 days. So keep that in mind when you’re ordering.